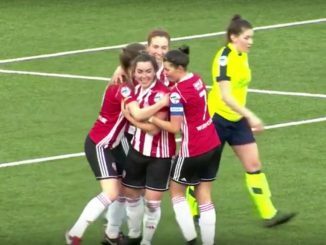 Crusaders Strikers lost top spot in the NIFL Danske Bank Women’s Premiership with a 2-0 loss to Glentoran on Wednesday 20th June, when Linfield thrashed Derry City to take their place. 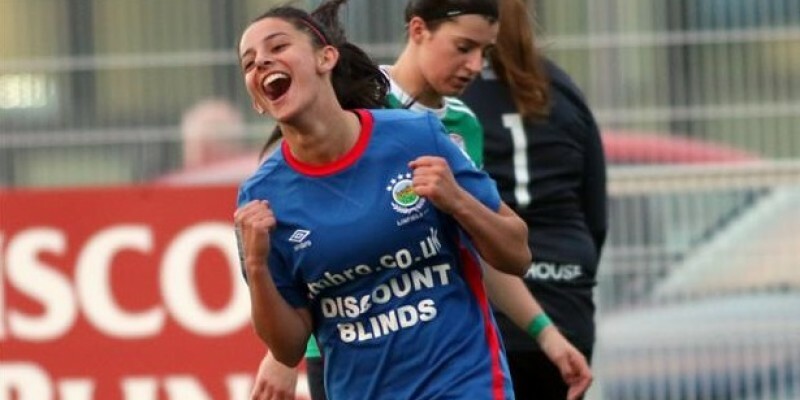 Linfield hit double-figures against Derry City, who are now without a point in six games. 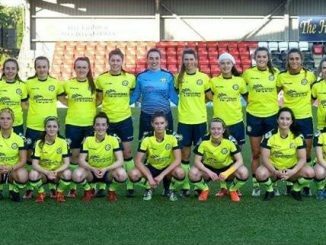 Louise McDaniel dominated with a double hat-trick, while Kirsty McGuiness and Megan Bell bagged a brace each. Fourth-placed Glentoran pulled off a 2-0 victory at Crusaders Strikers. Rachel Rogan’s goal from just outside the six-yard box had the visitors in front at the break and Ali McMaster later doubled the lead, cutting inside her marker to fire into the far corner of the net. Cliftonville are within two points of Crusaders after a 5-1 defeat of basement side Portadown. They led 3-0 at the interval with a brace by Marissa Callaghan and one from Amber Dempster. 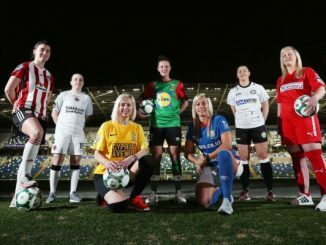 Portadown pulled a goal back from Niamh Ruddy free kick but Leah McEvoy restored the three-goal advantage and Dempster then doubled her tally for the night.